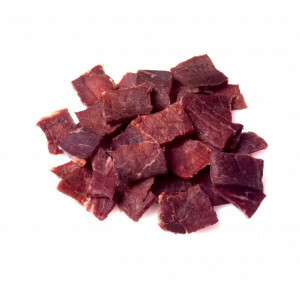 A snack of dried beef, its high protein content make it a recommended for athletes and people who want to lead a healthy diet without giving up the pleasure of a tasty snack Snack. 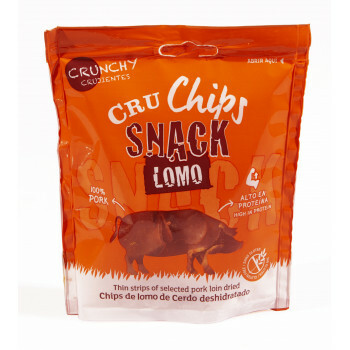 Alternative to traditional snacks compounds mainly carbohydrates and fats. 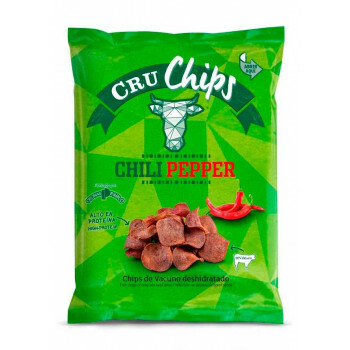 Bag of 25 grams, equivalent to a fillet of beef 70 grams, retaining all the properties of the meat. 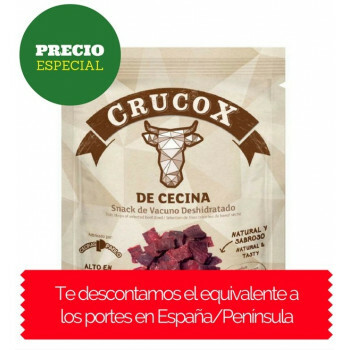 Buy Now this pack of 16 units at a price Crucox particular, will deduct € 3.95, the equivalent of doors in Spain / Peninsula to try this new snack. 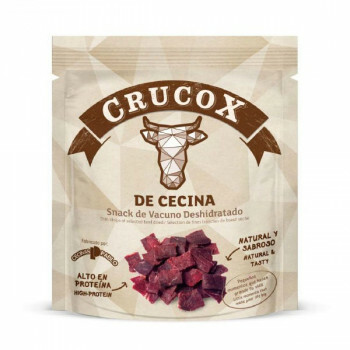 Crucox a snack beef dehydrated. High in protein. 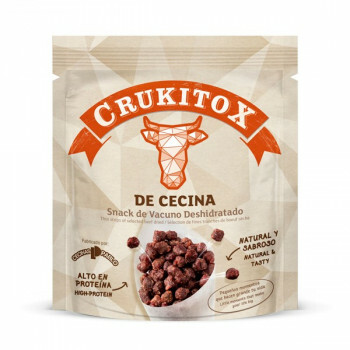 A snack recommended for athletes and people who want to lead a healthy diet without sacrificing the pleasure of a tasty snack. A slab of dehydrated beef, protein source and ready to go. Finally a high protein snack that helps you take care of yourself. 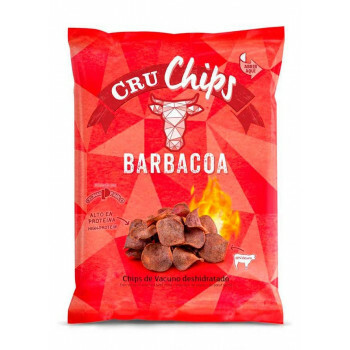 Do not hesitate to try it and it will become your favorite snack. 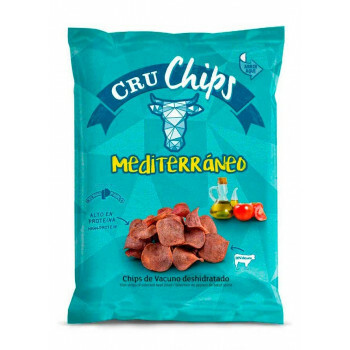 It is no longer necessary to choose between enjoying and taking care, with CruChips you have it all in one bag.